1. Air exchange rate – the rate at which indoor air is replaced by outdoor air. The air exchange rate can be measured by (a) calculating the number of times indoor air is replaced by outdoor air per hour (air changes per hour, or ACH) or (b) by measuring the volume of outdoor air that replaces indoor air (in cubic feet per minute, or cfm). 2. 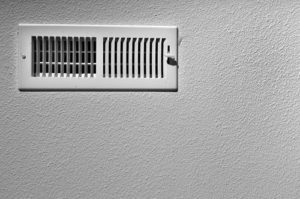 Airflow – refers to the amount of air your duct system can move, measured in cubic feet per meter (cfm). While most AC units are designed to circulate air at around 400 cfm per ton of the unit’s capacity, the final output may still depend on the prevailing climate in the area. Expect an airflow volume around 350 cfm in humid climates and a slightly higher figure (approximately 500 cfm) in drier climates. 3. 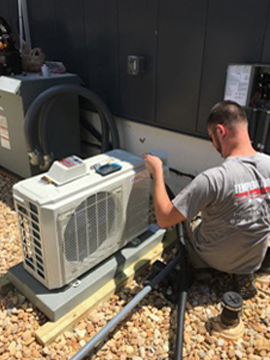 Cooling capacity – a measurement of an air conditioning unit’s ability to remove heat from a room in an hour. The cooling capacity can be measured in watts or in tons (the amount of cooling power a ton of ice can provide within a 24-hour period). For reference, one ton is equivalent to 12,000 BTUs per hour. 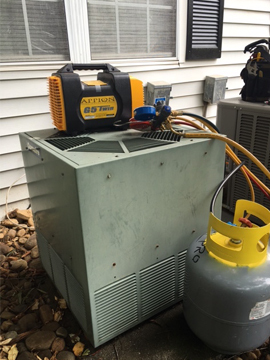 Thus, if you are using a one-ton capacity AC, you can remove 12,000 BTUs of air per hour. 4. Energy Efficiency Ratio (EER) – provides an indication of the efficiency of your AC unit or ground source heat pump and is calculated by dividing the output cooling energy (in BTU) by the total energy input (in watts). Thus, units with higher EERs are more efficient than those with lower EERs. 5. 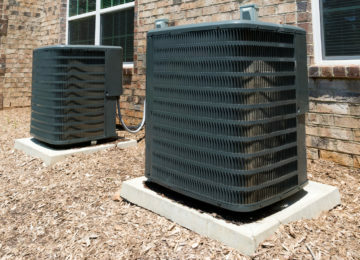 Heat pump – is a device that can be used for heating and/or cooling a space. 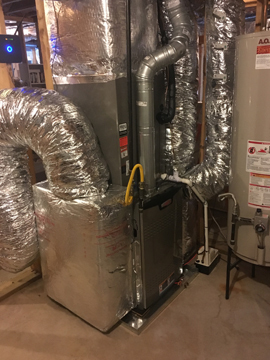 Heat pumps are ideal for pushing warm indoor air outside during the hot months and pulling outdoor heat into your home during the winter months. 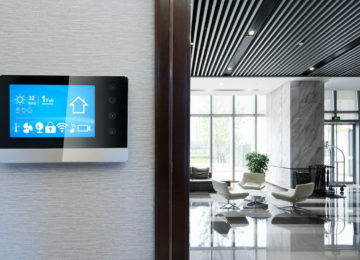 They can be used in lieu of traditional air conditioners and furnaces in areas with moderate cooling and heating needs. 6. 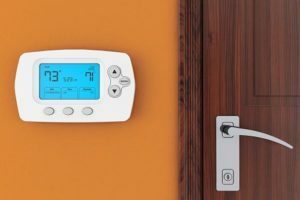 Heating Seasonal Performance Factor (HSPF) – is the measurement of the efficiency of heat pump systems over the period of the heating season. Generally, pumps with higher HSPFs are more energy-efficient. The current bare minimum HSPF rating is set at 7.7. 7. 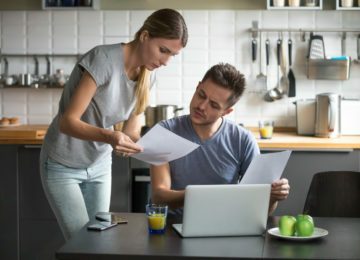 Load calculation – determines the most appropriate HVAC system your house needs based on your energy requirements and several other factors, including the total square footage of your house, the quality and amount of insulation used and the number and orientation of windows. Note: Load calculation should only be performed by a professional heater repair company Roswell, GA. 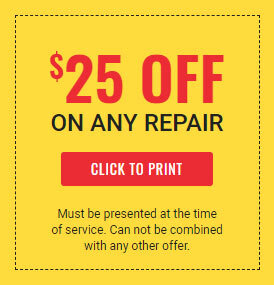 Looking for a Top Notch Heater Repair Company Roswell GA? 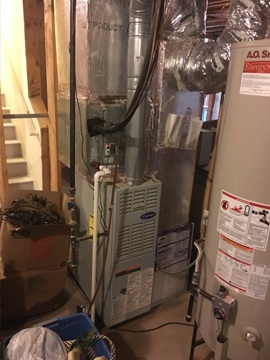 You shouldn’t trust your HVAC system’s repair and maintenance to anyone but the best, and our heater repair company Roswell, GA, is ready to assist you. 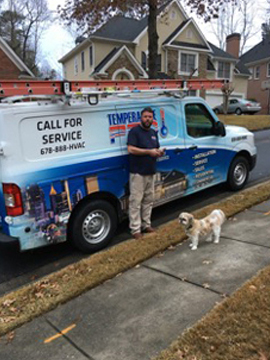 With TemperaturePro North Atlanta’s team of highly skilled, NATE-certified technicians, you can be sure we’ll do everything right the first time to ensure your comfort and satisfaction. Contact us or give us a call at (678) 888-4822 today! 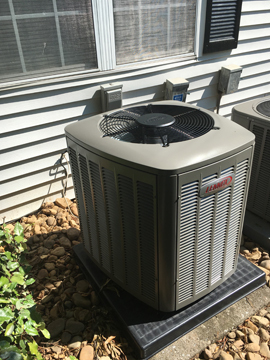 At TemperaturePro North Atlanta, your comfort always comes first.